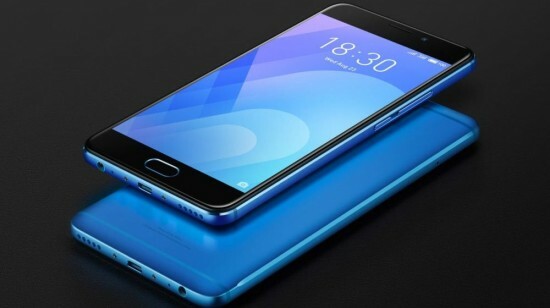 Meizu has launched its recent smart phone in the market, which is Meizu M6 Note and it is the mid range smart phone with the price of the entry level phone. This smart phone is provided in the market at the price of $164 and it is provided with budget Redmi series of Xiaomi. This smart phone has not released the phone with Snapdragon processor to make M6 Note. The design of the smart phoneis low key fair and it is featured with clean metal based built, which is provided in the market in black, blue and gold. The display of the handset is provided in the market with 5.5 inch IPS panel with 1080p resolution and it is added with fingerprint scanner on the generic front. The clients can get the snapdragon 625 processor with Adreno 506 GPU and several RAM and storage combos. This smart phone has the 3 GB RAM with 16 or 32 GB storage and 4 GB version is added with 64 GB. The storage capacity can be expanded through microSD card slot. The handset is pre-loaded with Android 7.1.2 Nougat with Flyme OS and the added with Dual SIM by default. The smart phone has the dual camera set up, which the most accessible for its price. 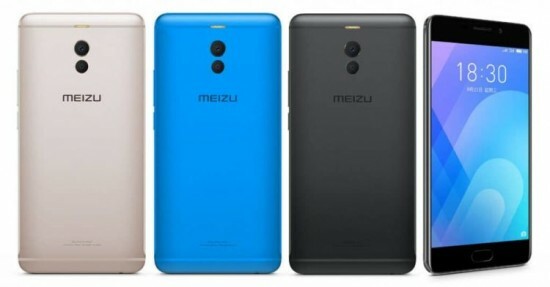 Meizu M6 Note is provided in the market with 12 MP main Sony IMX362 camera with secondary 5 MP camera and 4 LED flash set up. The software of the handset is included with bohek effect and the depth sensing. The camera has the focusing time, which is fast 0.03 seconds. The front side camera has the highest resolution at 16 MP and the cameras are capable of 1080p video. The battery of this smart phone has the capacity of 4000 mAh and it is aided by 18W fast charging. Flyme OS is optimized and the clients can get 2 day long battery life with low power SoC (Snapdragon 625).